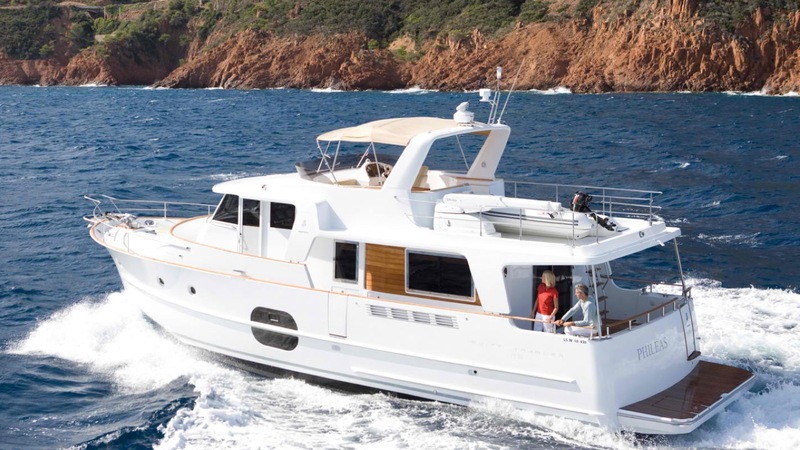 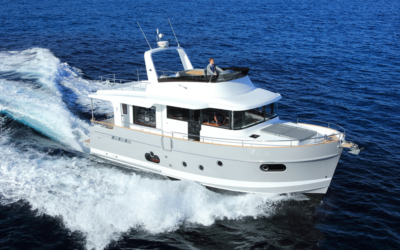 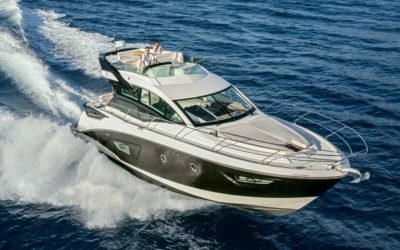 Beneteau made a revolution on the market by designing more modern and faster trawlers. 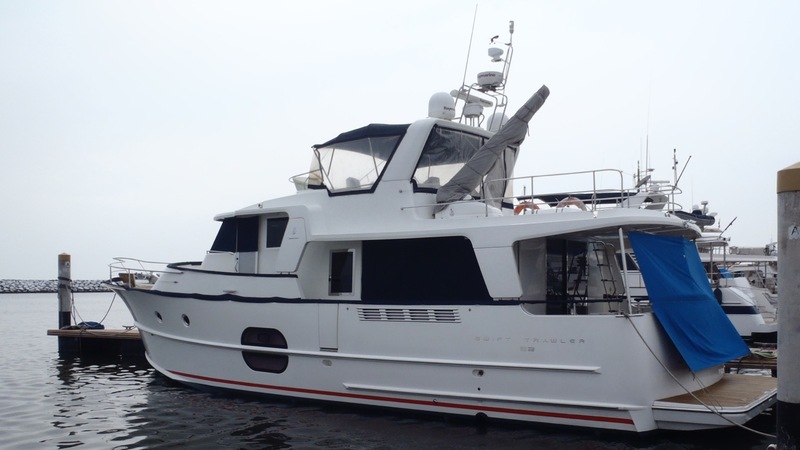 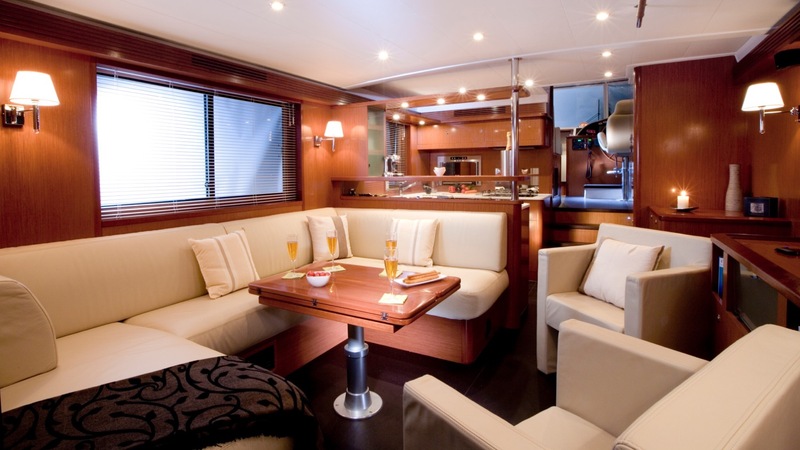 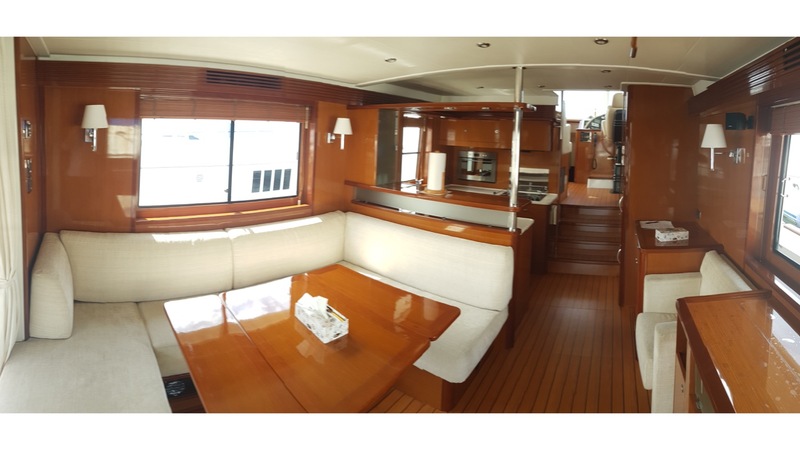 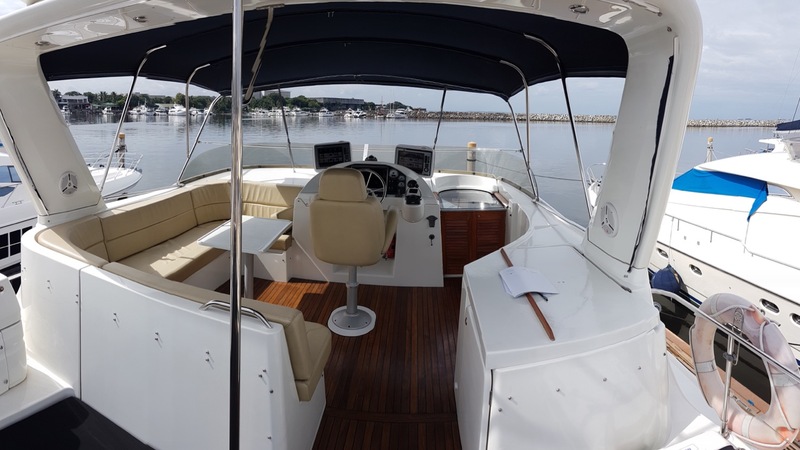 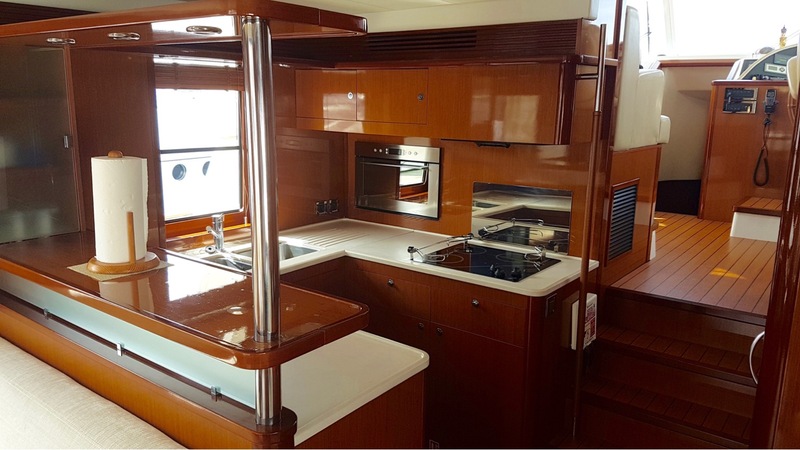 This Swift Trawler 52 is a great example with very spacious accommodation, fuel economy and a top speed of 24 knots. 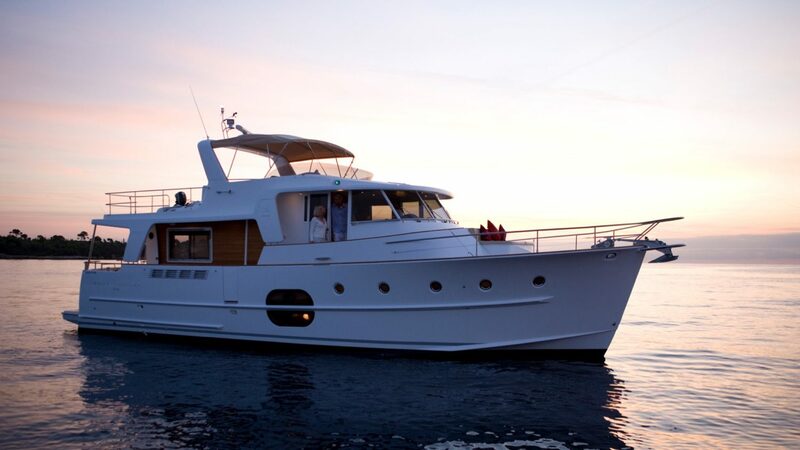 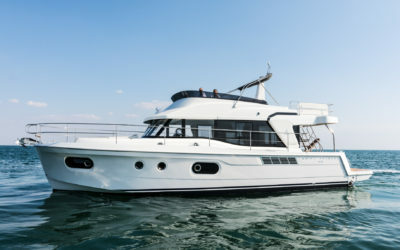 A fantastic motor yacht for long distance cruising as well as island hopping, diving, fishing and many more water activities.